Video @ Brandi Marketing – Photos, Logos, Website & Everything in Between – Such as Graphic Design, Marketing, Social Media, Photography, Event Planning, Etc. 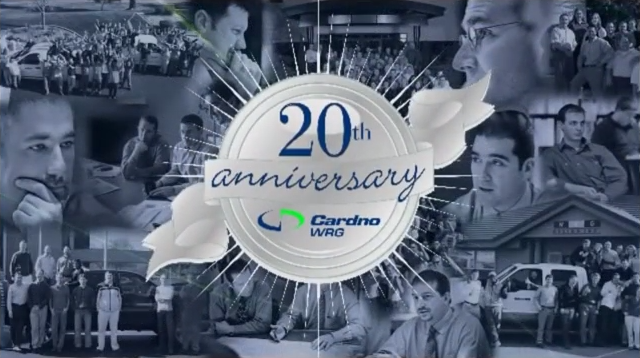 Happy 20th Anniversary Cardno WRG! Here’s a video with our employees reflecting back on the years when it all began, when the company was known as WRG Design Inc. Find out from Ben Williams about “Who We Were” twenty years ago when it all started in Portland, Oregon. It all started back in 1991 with four men who had a vision. Hear Stu Hitchen talk about “Who We Are Now”. We hear words that describe Cardno WRG and how the employees survived or are surviving the recession. And Jeff Curren talks about “Where We’re Going” and the employees share their thoughts on what it will be like in 20 years. MMA:30 caught up with UFC and Strikeforce stars Dana White, Forrest Griffin, Rampage Jackson, Randy Couture, BJ Penn, King Mo Lawal, and many more to talk about the recently confirmed rematch between UFC middleweight champion Anderson Silva and Chael Sonnen. The fighters gave their thoughts on Sonnen fighting in Brazil, how they would feel fighting in front of 100,000 fans, and what their exit strategy would be if they were to beat a Brazilian in Brazil. 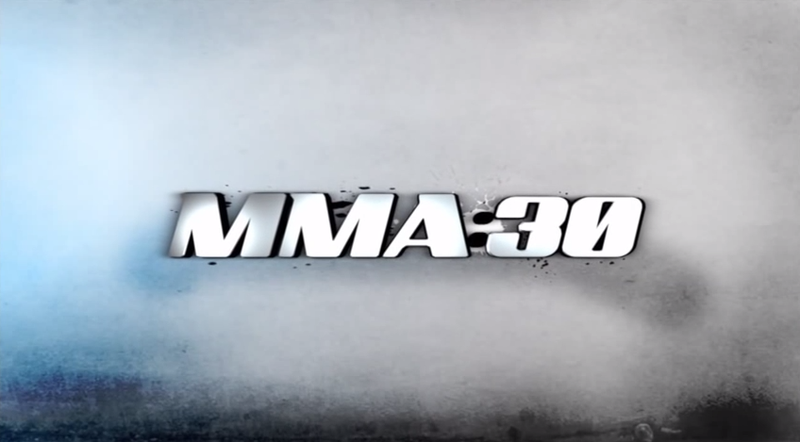 Check out more videos at mma30.com.